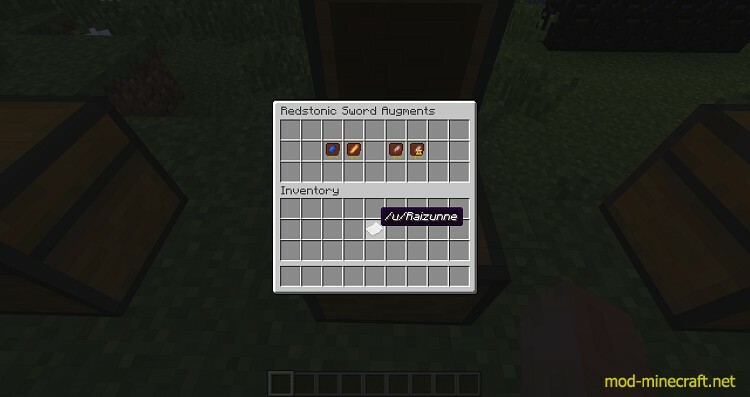 Redstonic Mod provides tools that are powered by Redstone Flux. This includes Redstonic Drill and Redstonic Swords. 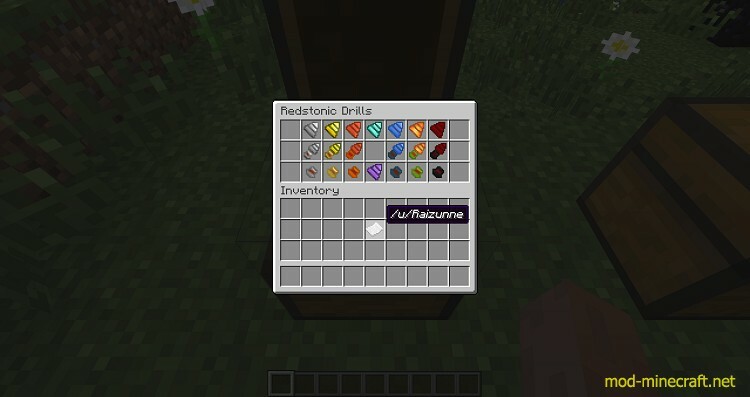 Redstonic Drills are one of the main items in this mod. With these, you can modify your drills; however, you want. It changes its head, body and the energy that the drill has and aud augments to increase the drill capabilities. Redstonic Drills are made up from 3 basic components. With these, you will need to join them together in the Redstonic Modifier. 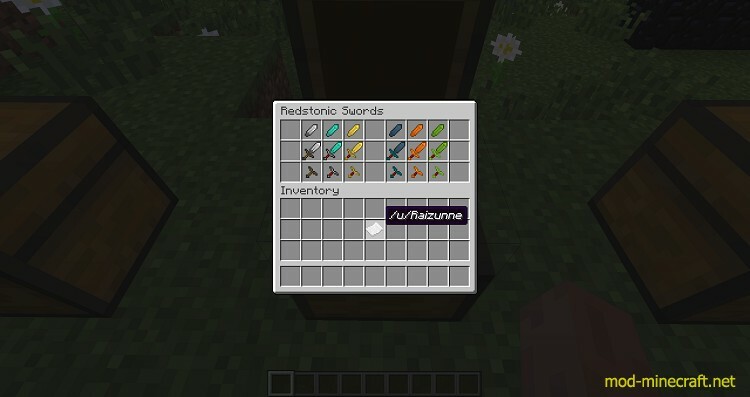 Redstonic Swords are new to the mod. These can be assembled in the Redstonic Modifier. These are made for killing, and you can change the components of the sword anytime you want. Redstonic Swords are made up from 3 basic components. Download and install Ender IO Mod.